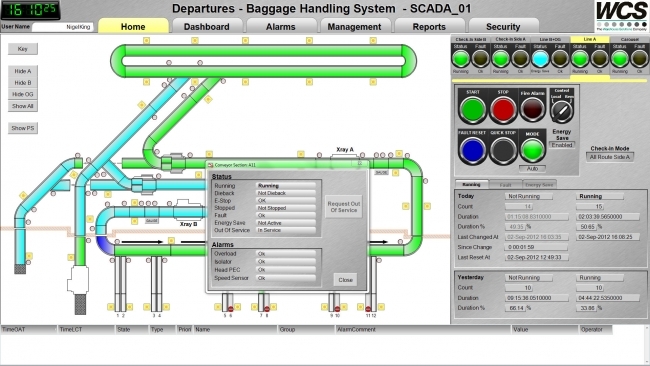 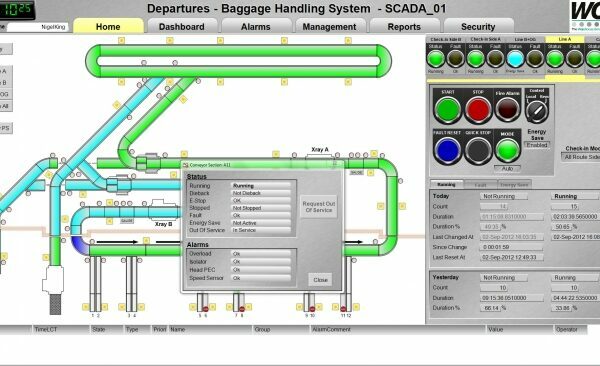 A control system manages, commands, directs, or regulates the behaviour of other devices or systems using control loops. 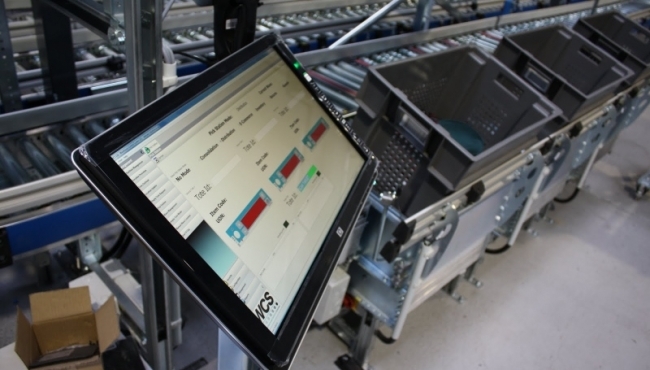 It can range from a single home heating controller using a thermostat controlling a domestic boiler to large Industrial control systems which are used for controlling processes or machines. 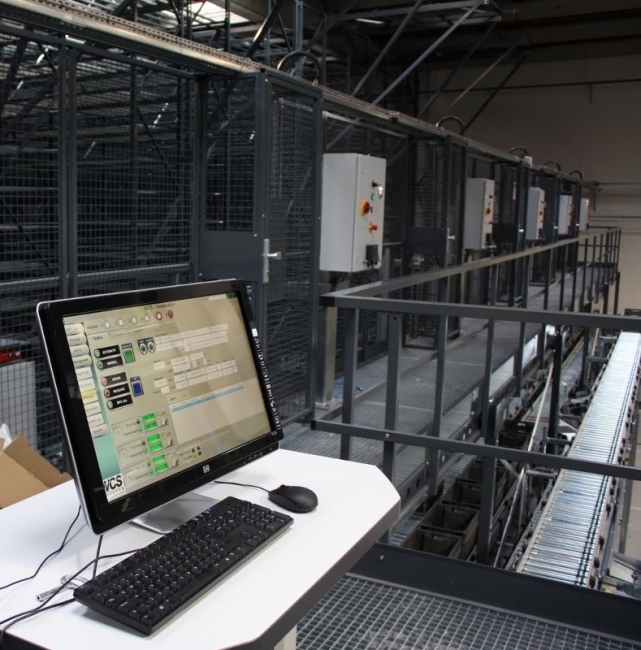 For continuously modulated control, a feedback controller is used to automatically control a process or operation. 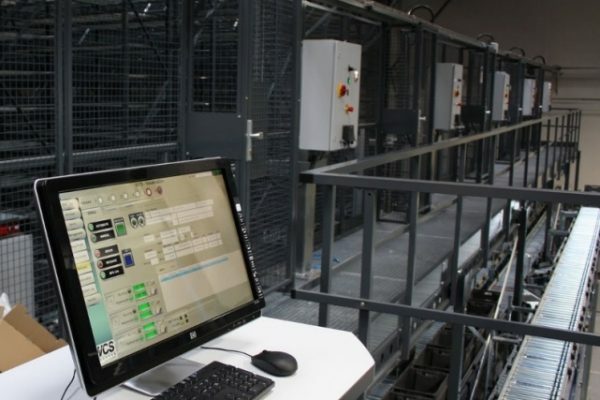 The control system compares the value or status of the process variable (PV) being controlled with the desired value or setpoint (SP), and applies the difference as a control signal to bring the process variable output of the plant to the same value as the setpoint. 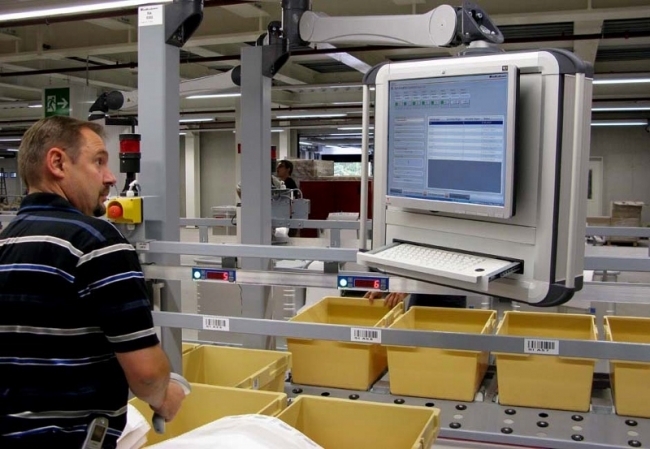 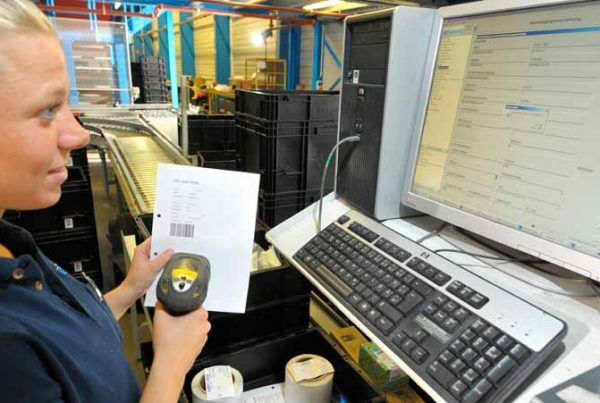 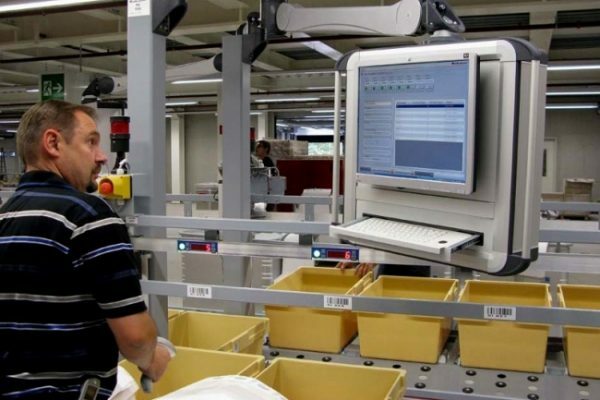 In the warehouse or distribution centre environment the control system can control all aspects of the automated system solution from conveyor to cranes to ASRS to AGVs.